Hello Netizen! Are we living in the world of sleep deprivation? I’m one of them and tell me about it. Often when I surf the net, blog, hook on social media, online shopping, online chatting without realising that it has past midnight and way past my sleeping time. I’m sure this happens to most of us. We all know what it feels like to stay up too late and struggle to stay alert the next morning. Have you ever wonder how I stay up late and the next day I can still look cheerful, alert and fresh. Aha! Here are some of my Tips to Stay Alert, Active and Look Fresh All Day. Well, besides lack of sleep, there are many factors why we feel tired, fatique and lethargic. It could be due to our poor diet, lack of exercise, overweight, no enthusiasm, alcohol consumption, stressed, overwork, depressed, not feeling well, on medication or many more. Start your day right! Never skip breakfast because that is the most important meals of the day. If I’m in the rush I just grab a banana and a pack of milk. Whenever I have more time I will spend at least 15 minutes for breakfast. Usually I have cereal with milk or oatmeal with yogurt and fruits for breakfast. That will keep my energy level consistent. Throughout the day I try to eat vegetables and fruits in my meals. Always drink enough water to stay active. Time is not an excuse for exercise. Remember we can do simple exercise daily like walk more, stretch, jump or climb the stairs. By just doing house chores or spring cleaning is also part of the exercise. I like to go for Yoga, Pilates or Body Balance class, well sometime I love to run also. Every morning I need a cup of coffee to kick start my day. Coffee keeps me alert and active all day and its part of my daily routine. 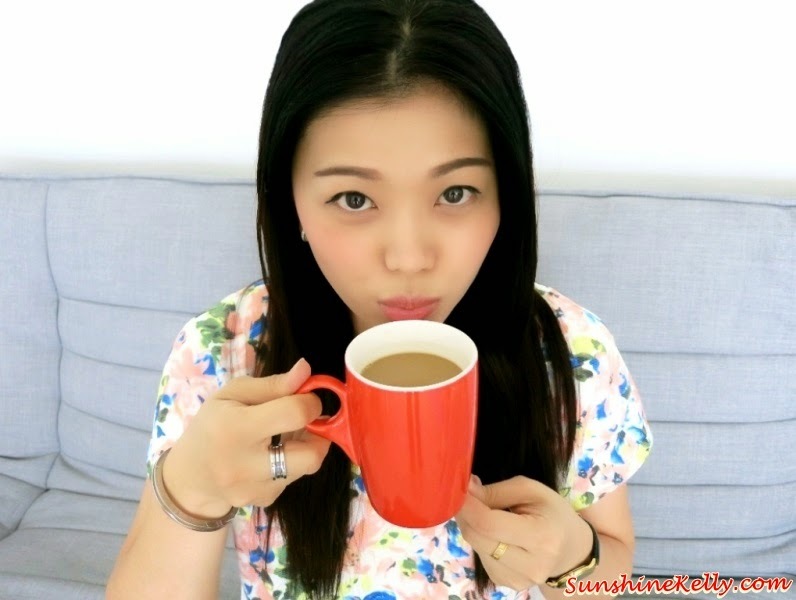 Still remember previously I blogged about my Life Simple Pleasures with White Coffee. 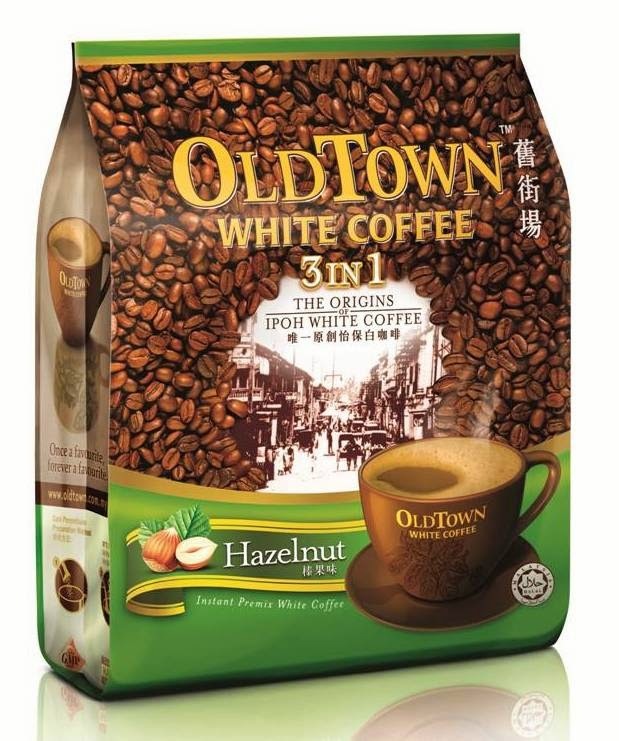 Recently I tried the OLDTOWN White Coffee 3 in 1 Hazelnut. 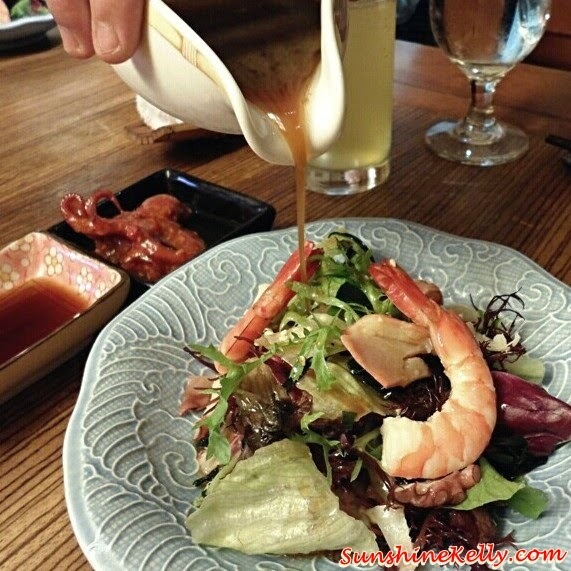 Have you try this before? Do you like it? I like creamy rich hazelnut and coffee aroma. It’s like my caffeine fix, little indulgence and satisfaction. The True White Coffee originated from Old Town in Ipoh. Sometimes sipping OLDTOWN White Coffee and dipping it with cream cracker biscuits gives me some inspirations and ideas for me to blog. I know we are breathing but not everyone know how to do deep breathing. I learned this technique from my yoga class. It is actually very useful, helps to keep me calm and at the same time I feel refreshed and awake. It will become a norm when you practice it often. As a beauty blogger, I practice what I preach. No matter how tired or sleep or lazy I will not skip my skincare routine. Girls, please do not go to bed with your makeup on is very damaging for our skin. For healthy and young looking skin the key is hydration. As for my daily makeup I keep it simple and natural. Remember less is more. Well, with the hectic lifestyle, imbalance diet and improper sleeping patterns I think I need some supplements to keep me active, healthy and look young. I take multivitamins and beauty drink everyday to boost my energy and vitality. I train my mind to think positive, something beautiful and exciting. That is how I stay happy throughout the day. Play the happy song and the upbeat music to lift up the mood to stay alert and active all day. These are my tips and my way to Stay Alert, Active and Look Fresh All Day. I hope and will try to cultivate the habit of going to bed before 12 midnight. How about you? How many hours do you sleep daily? Do you have any tips to share?